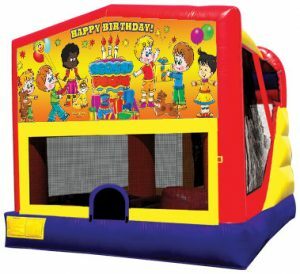 Don’t pay retail for your bounce house rental. 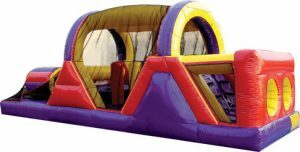 We will deliver any bounce house, slide or obstacle course package to your door for cheap. Licensed and insured. Serving Akron, Cuyahoga Falls, Tallmadge, Portage Lakes, Fairlawn, Munroe Falls, Lakemore, Silver Lake, Barberton, Mogadore, Stow, Norton, Pigeon Creek, Montrose-Ghent, Brimfield, Uniontown, Green, New Franklin, Kent, Manchester, Peninsula, Wadsworth, Hudson, Brady Lake, Greentown, and Richfield Ohio. You must call 330 752-2351 to order this package deal. 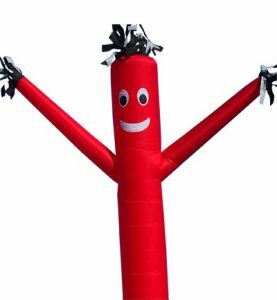 This package is great for back yard parties. 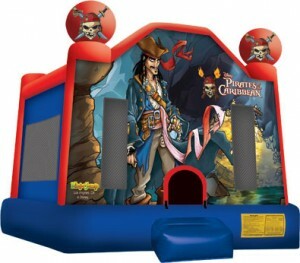 Pole tent with tables and chairs for up to 24 guests and your choice of blue dog or Pirate of the Caribbean bounce house. Tent must be setup on grass. 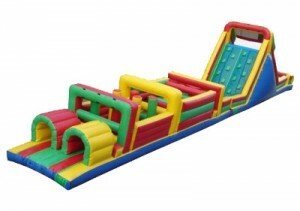 Another great package for back yard or birthday parties. Pole tent with tables and chairs for up to 24 guests and 15′ dry slide. Tent must be setup on grass. 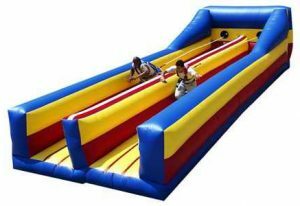 Back yard parties or middle school or grade school graduations. Pole tent with tables and chairs for up to 24 guests and 15′ dry slide. Tent must be setup on grass. 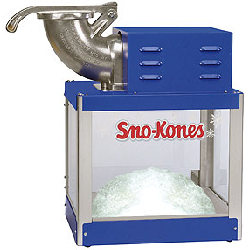 Perfect for high school or middle school graduation parties! 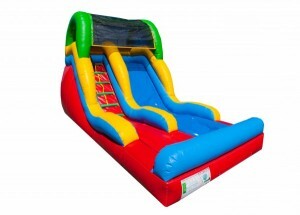 Great for high school graduations, all inflatables are appropriate for kids and adults ages 12+. All Flex Packages are guaranteed for your event time but items can be setup up to 2 days prior to your event and picked up, up to 2 days after your event. Residential customers only. Subject to availability. Price shown does not include sales tax. Limited delivery area. Can not be combined with other discounts, coupons or packages. Subject to change without notice. No substitutions. 50% deposit required at time of booking.